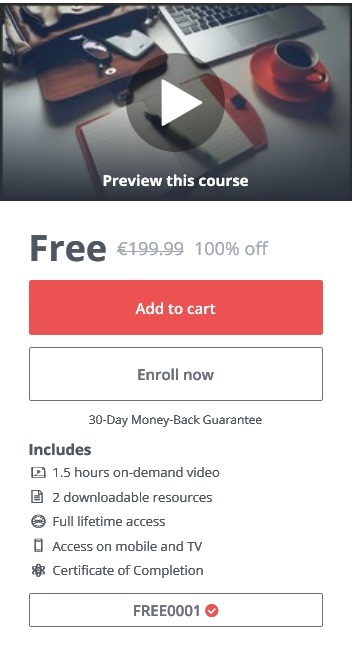 UDEMY How To Use Snapchat For Marketing In 2018! | Promo2day UDEMY How To Use Snapchat For Marketing In 2018! Giveaway UDEMY How To Use Snapchat For Marketing In 2018! Understand How To Use Snapchat. Know How To Grow Your Snapchat Account & Gain Followers.